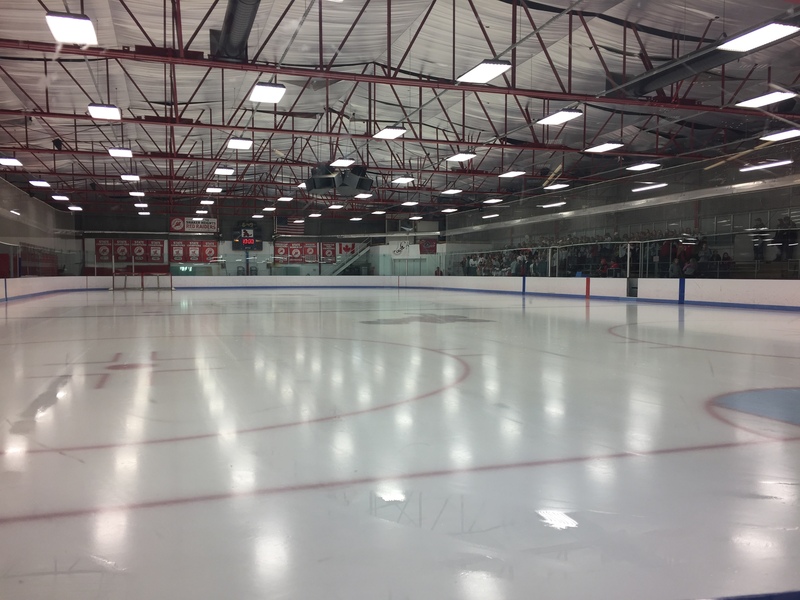 High School Hockey will take center stage next week, the Baron Cup, the annual high school tourney from the Greater Cleveland High School Hockey League will begin Monday, February 6th at 4:30pm at Brooklyn Ice Arena (John M. Coyne Recreation Center) on Memphis Ave in Brooklyn. Teams are organized into three leagues based upon skill level. The league consists of a red, white, and blue league. The Baron Cup tournament caps off the 2016-17 regular season. Teams will qualify for the hockey tournament based upon league play, which took place starting on December 1 and will conclude on Sunday, February 5. (Note: Final seeding will be determined on Sunday, February 5th.) Quarter final games will start on Monday, February 6th and conclude on Thursday, February 9th. Semifinal games will take place on Friday, February 10th and Saturday February 11th. Three championship games will take place on Sunday, February 12th. Also, each league’s all-star teams will be announced and recognized before the opening puck drop of each championship game. NEO Sports Insiders will be on hand for coverage of ALL 21 games, including Championship Sunday with the three title games in each Baron Cup league. Our partner site, AllSportsCleveland.com will broadcast all 21 games, and we will have links each day here on NEOSI on how to listen to the games LIVE as they happen! Stay tuned to the best week in high school hockey starting next Monday!